STGCCC announced its second lineup of guests today which you can check out below. 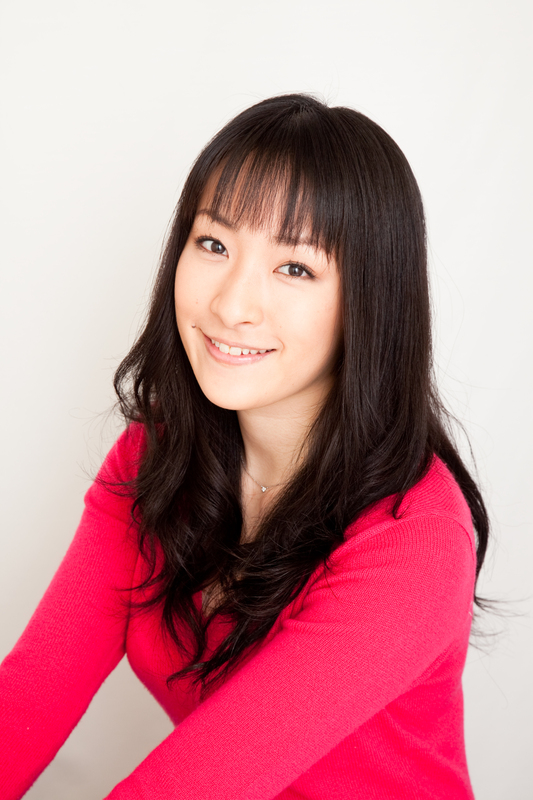 Veteran voice actress Kana Ueda who voiced prominent characters in popular anime series such as Rin Tohsaka (Fate Series) and Hayate Yagami (Nanoha Series) will be making her Southeast Asian debut. 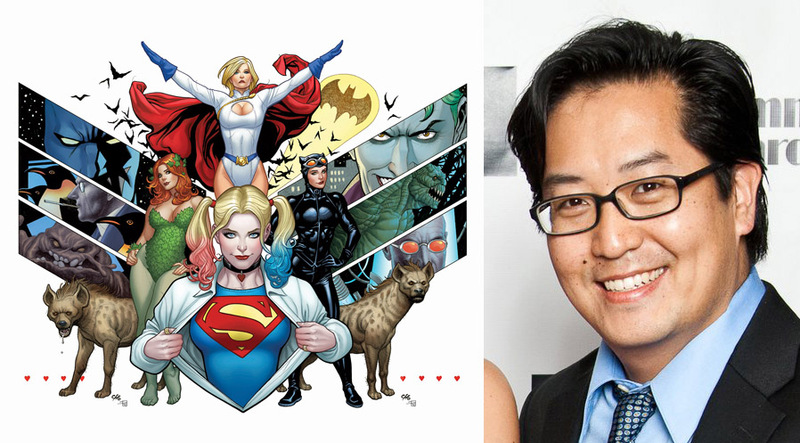 Frank Cho is a Emmy Award-winning and critically acclaimed writer and illustrator. He is known for his newspaper comic strip series, Liberty Meadows, as well as for books such as Mighty Avengers, Spider-Man, X-Men, Shanna the She-Devil, the Hulk and Savage Wolverine for Marvel Comics. He is now the cover artist for Harley Quinn and Batman at DC Comics. Frank Cho is noted for classical and energetic figure art, beautiful illustrations of women, humorous writings and adventure stories. Presently, Frank Cho wrapped up his fantasy action book, Skybourne at BOOM! Studios. He is currently working on several creator-owned projects, Fight Girls, Guns & Dinos at Image Comics, and War Witch with novelist Tom Sniegoski for Big Wow Publications. When he’s not writing and drawing, Frank Cho is napping. Agnes Garbowska was born in Poland and came to Canada at a young age. Being an only child she escaped into a world of books, cartoons, and comics. She currently resides in California. 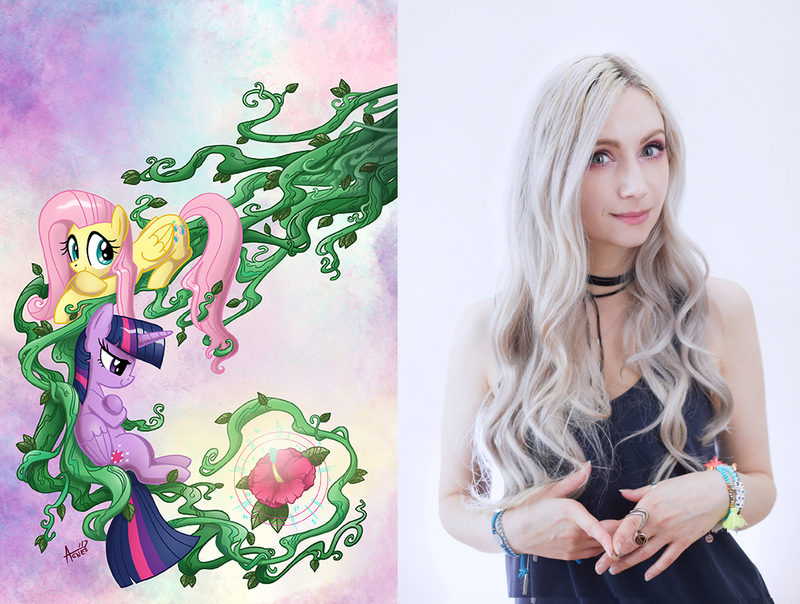 She is best known for her work on DC Super Hero Girls (DC Comics) and My Little Pony (IDW Publishing). She has worked on many all-age titles including, Jem and the Holograms (IDW Publishing), Transformers (IDW Publishing), Grumpy Cat (Dynamite Entertainment), Boo the World’s Cutest Dog (Dynamite Entertainment), and Sonic Universe (Archie) just to name some.